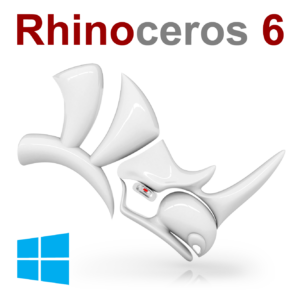 Buy now Rhino 6 plus a Rhino 6 upgrade and save an extra 5% on the upgrade price of €450. Flamingo render plugin for making attractive images. Bongo animation plugin to add movements to objects and to make movies. Online Rhino Consultancy of 1 hour offers you personal support from RhinoCentre.